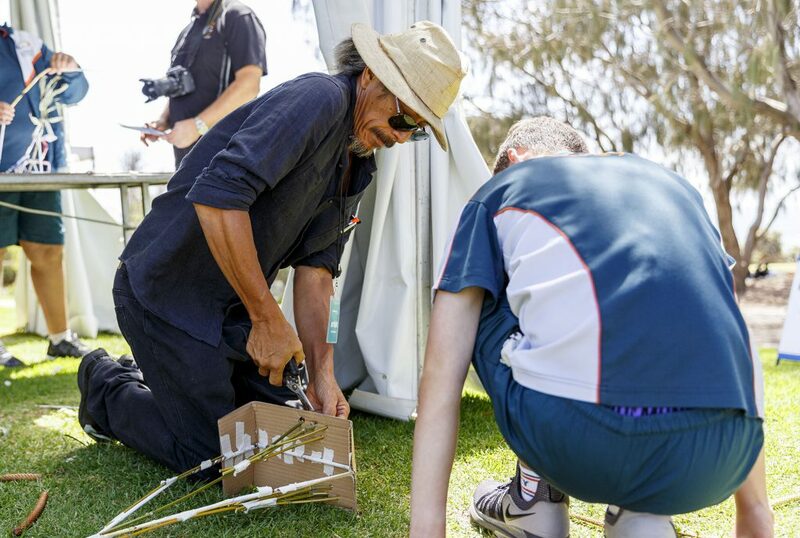 Workshop with exhibiting artist Akira Kamada, Sculpture by the Sea, Cottesloe 2019. Photo Jessica Wyld. Karl Chilcott workshop, Sculpture by the Sea, Cottesloe 2019. Photo Clyde Yee. 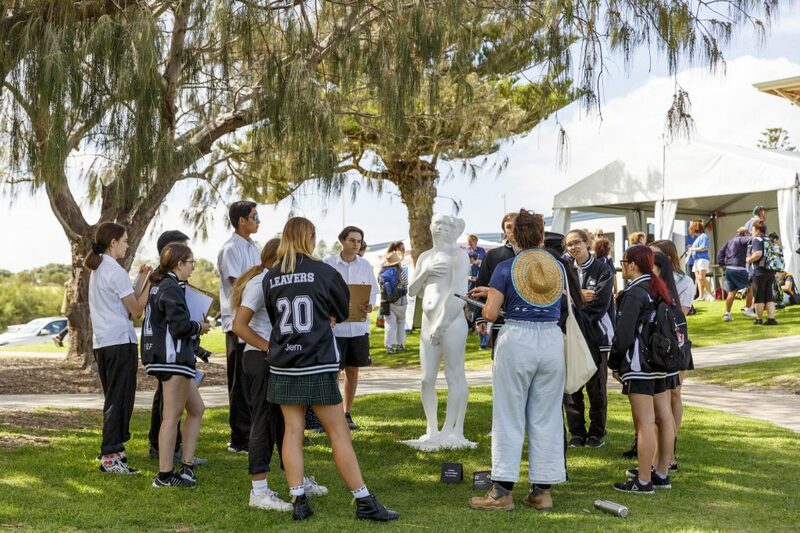 Focus Tour, Sculpture by the Sea, Cottesloe 2019. Photo Jessica Wyld. 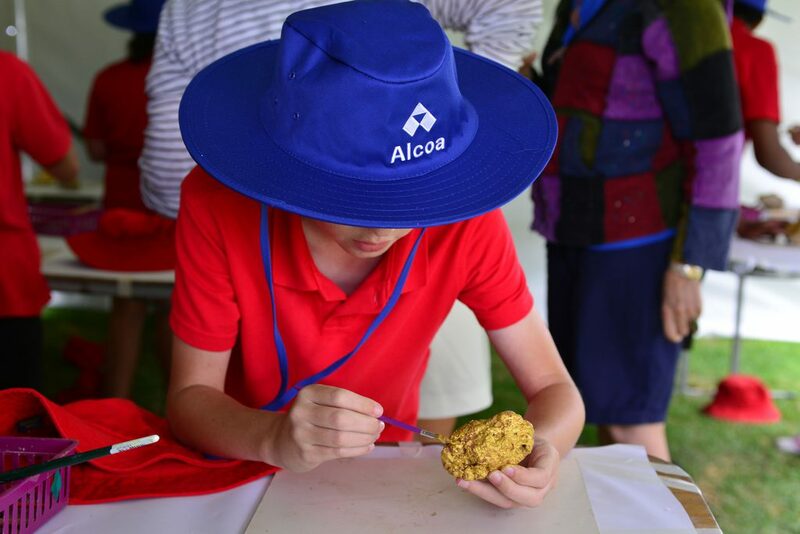 Workshop with exhibiting artist Nicole Monks, Sculpture by the Sea, Cottesloe 2019. 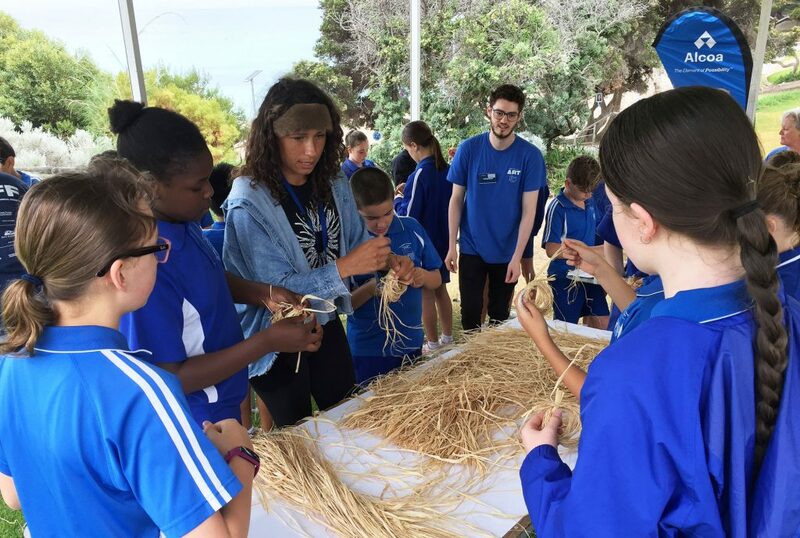 The Education Program at Sculpture by the Sea offers unique ‘out of classroom’ learning and fun through sculpture making workshops, talks and teachers’ professional development events with exhibiting artists along with interactive exhibition ‘focus tours’ with educators.